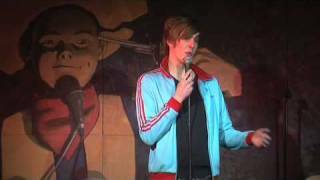 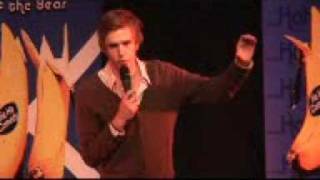 Runner-up in the 2009 Chortle Student Comedy Award and finalist in Scottish Comedian Of The Year 2008, Iain Stirling is also a presenter on CBBC with his puppet sidekick Hacker T. Dog. 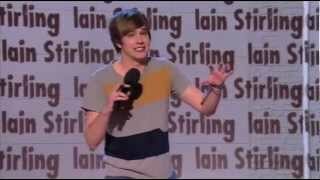 We do not currently hold contact details for Iain Stirling's agent. 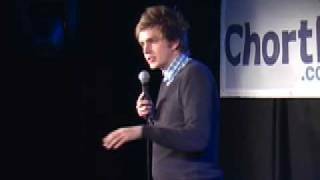 If you are a comic or agent wanting your details to appear on Chortle, click here.